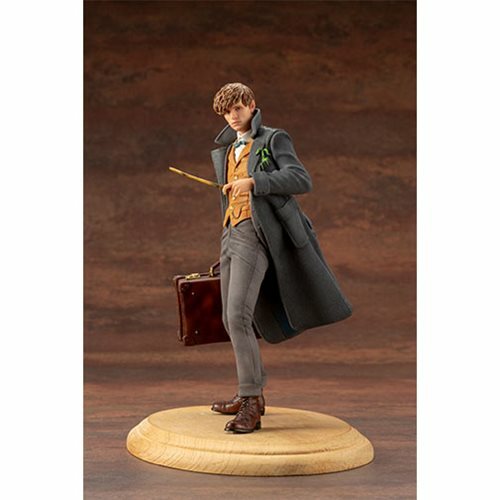 The first entry in a realistic figure series of characters from Fantastic Beasts: The Crimes of Grindelwald, comes the Fantastic Beasts: The Crimes of Grindelwald Newt Scamander 1:10 Scale ARTFX+ Statue! 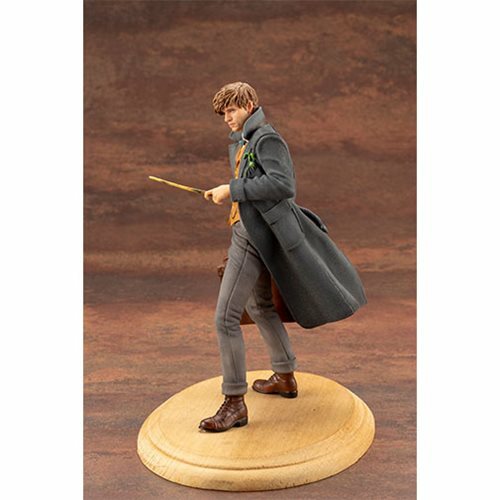 This 1:10 scale rendition of Newt portrays him with his signature magical suitcase in one hand and his wand at the ready in the other, ready to take on anything the dark wizard throws at him. 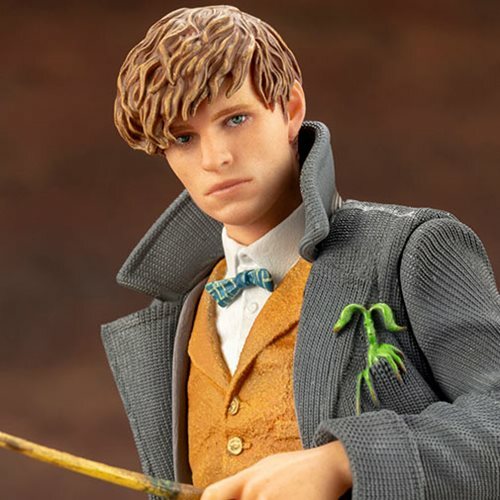 And of course no statue of Newt would be complete without his Bowtruckle companion. 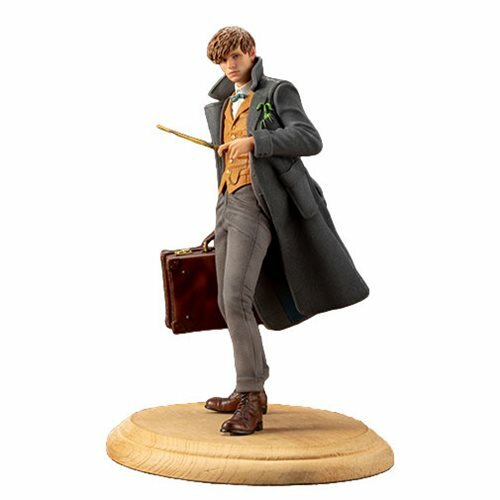 At 1:10 scale, this ARTFX+ statue is the perfect size to display on your desk or as part of a larger collection. 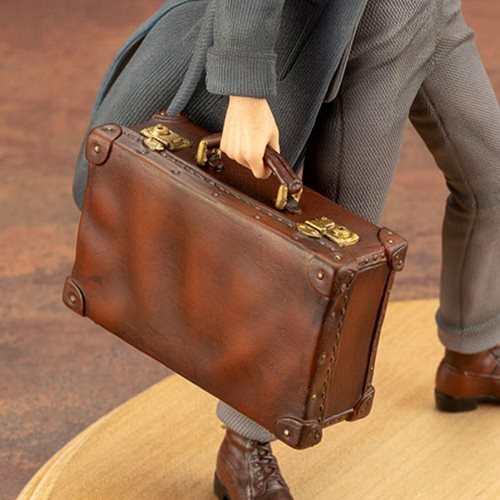 The magnets in the statue's feet give it extra stability when displayed on the included metal base. Stands roughly 7-inches tall.